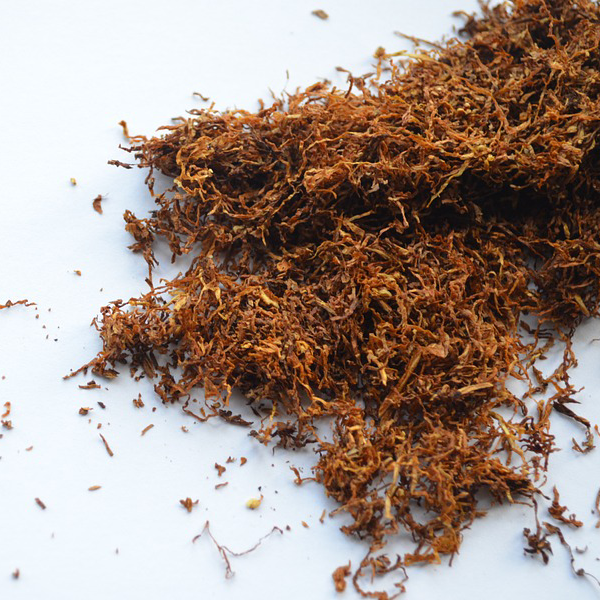 Tobacco Companies to ‘Cough Up’ Cash? Experts are calling for the government to force tobacco companies to ‘cough up’ cash for the damage smoking has caused. 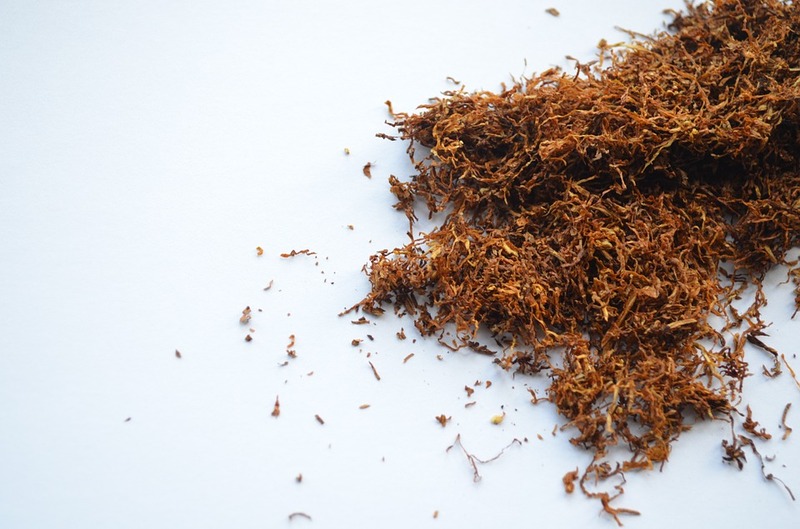 Cancer Research UK has stated that if tobacco companies receive a charge of around 1p for each cigarette sold in the UK, there’s the potential to raise an additional £500m. The charity cited that the funds raised could be put towards public health schemes that are facing cuts, such as local Stop Smoking Services. Smoking cigarettes, as opposed to their electronic cigarette counterparts, kills in excess of 100,000 people in the UK annually, which results in the tobacco industry making a profit of more than £4,000 per every UK death caused by smoking, the charity’s investigations report. Alison Cox, Cancer Research UK’s director of cancer prevention, said: “For too long the tobacco industry has had an easy ride, making money without having to spend a single pound on the damage its products cause. “It continues to profit from selling a highly addictive and lethal product that causes illness and death. “Tobacco companies make billions of pounds every year, so we’d like to see them using their profits to keep stop smoking services open and fund advertising campaigns to help people quit. “At a time when health budgets are stretched, this is a simple solution to a lethal problem.